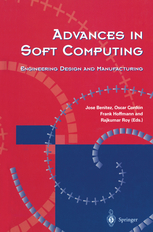 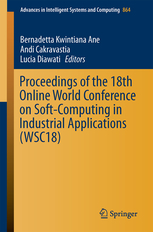 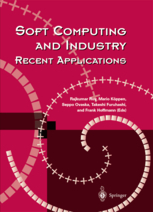 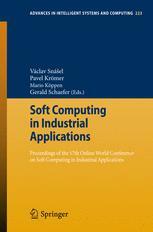 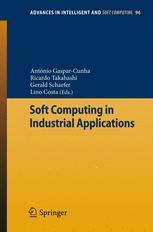 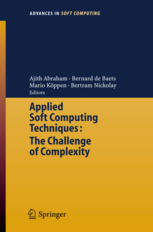 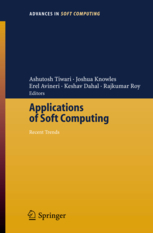 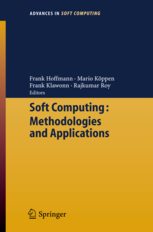 The Elsevier Applied Soft Computing Journal, the Official Journal of the World Federation on Soft Computing (WFSC), has become a premier publication in the area of Soft Computing Research and Applications. 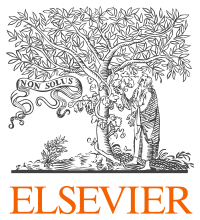 For 2017, the Impact Factor is 3.907. 2014, XIV, 391 p. 130 illus. 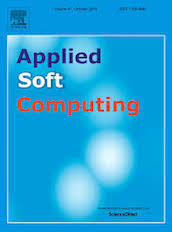 Edited by Gao, X.Z. ; Gaspar-Cunha, A.; Köppen, M.; Wang, J.; Schaefer, G.
Edited by Mehnen, J.; Köppen, M.; Saad, A.; Tiwari, A.
Edited by Avineri, E.; Köppen, M.; Dahal, K.; Sunitiyoso, Y.; Roy, R.
Edited by Saad, A.; Avineri, E.; Dahal, K.; Sarfraz, M.; Roy, R.
Designed by Giovanna Sannino, Ph.D.